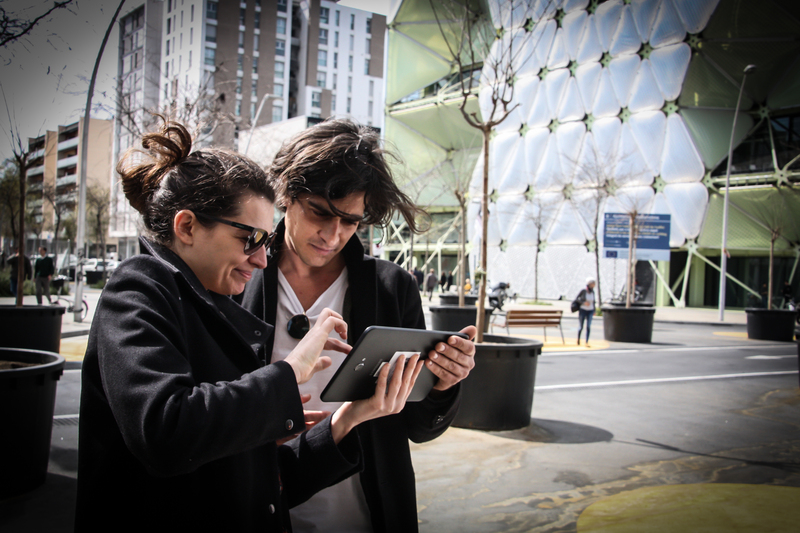 The Pilot project of Superbarrio was developed in 2017 in the course Responsive City in the framework of the IAAC Master in City & Technology, directed by Areti Markopoulou. 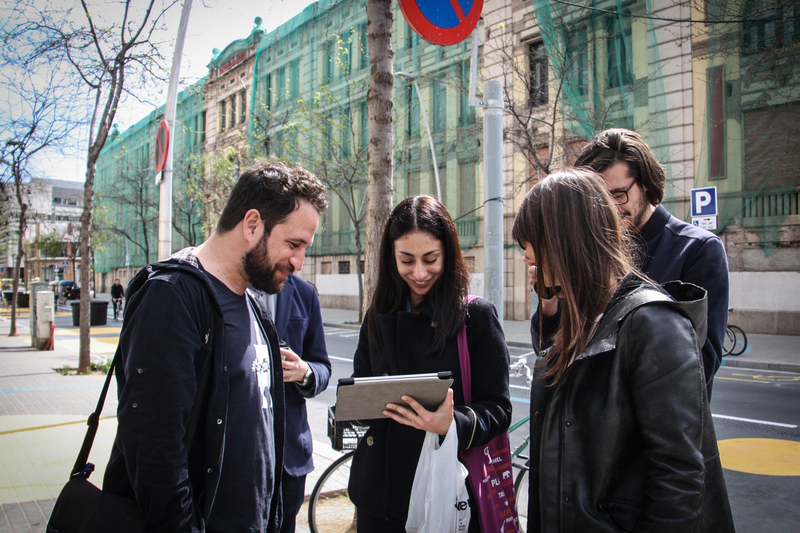 The first case study was the Superblock of Barcelona. 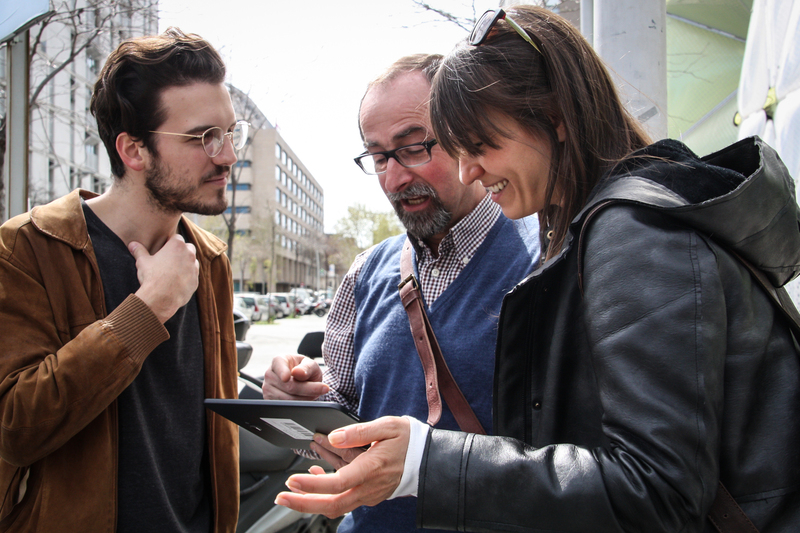 Known in catalan as Superilla Pilot and currently underdevelopment, it represents the pilot project of a wider urban regeneration plan led by the Agencia de Ecologia Urbana de Barcelona within the Urban Mobility Plan of Barcelona 2013-2018. The Superblock represents the minimum module of the plan, a three block by three block area in which the internal traffic is limited to residents and local business tenants and limited in speed, leaving the urban mobility flow to the perimetral streets. 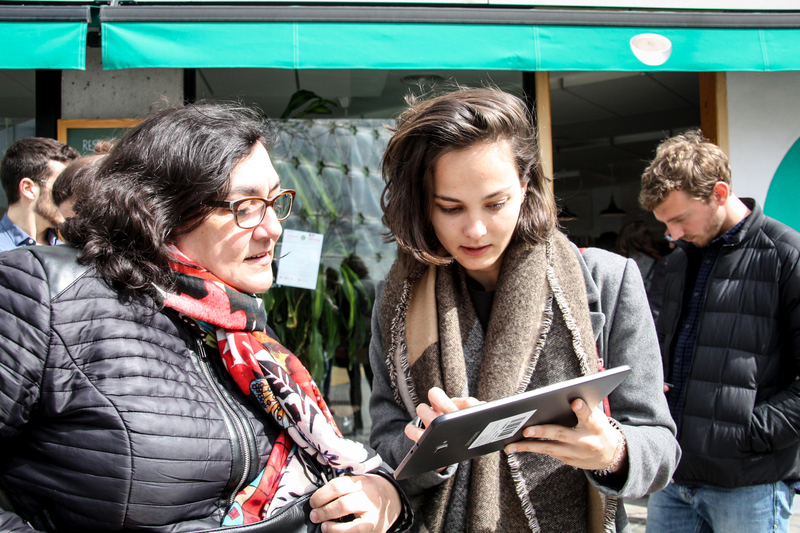 The game was tested in a launching event in March 2017 with citizens who resided or worked in the neighborhood., organized in collaboration with local associations of neighbours and local entrepreneurs. 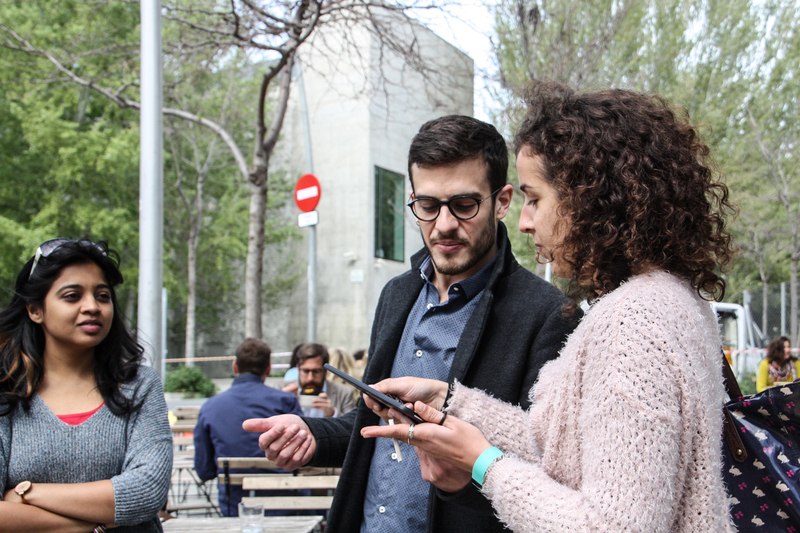 Helped by a facilitator,the citizens played and interacted with the interface generating a first dataset about the neighborhood. Each module or function belongs to a category out of culture, ecology, energy and mobility, and has an impact on more than one category. Modules include greenery, energy devices, alternative vehicles, leisure devices and more. In the different tests on site it was possible to observe a significant variation in the behaviour of the users in relation to the effort of keeping a balanced scored. 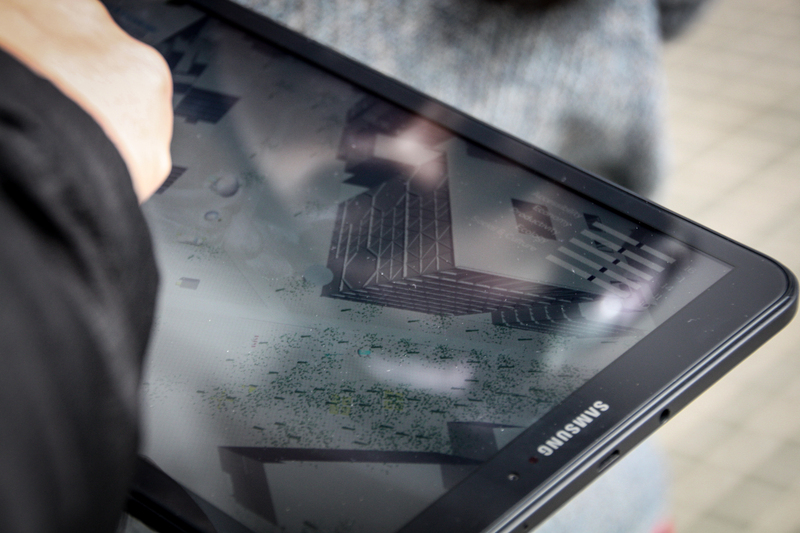 The information on the consequences of each design decision, vehiculated by the specific gaming strategies, has an influence on the process of decision making in the user, displaying the potential of the interfaces as an educational tool.